When beginning a new custom built home, Kaclik Builders takes the time to gather every single piece of needed information before starting anything; since we offer so many customer-driven solutions, home building is truly customizable and is a unique process for every location, project, budget, and client before starting your project. Offering an endless amount of customer-driven solutions, the home building process is truly unique and customizable with Kaclik Builders. Whether you are undergoing a full custom home build or a home remodel, being kept up to date every step of the way surely brings peace of mind. At Kaclik Builders, our close team of experienced personnel promises to keep you in-the-know about your construction project at each stage. This is only one of many ways that Kaclik Builders makes your entire custom home build enjoyable along the way. 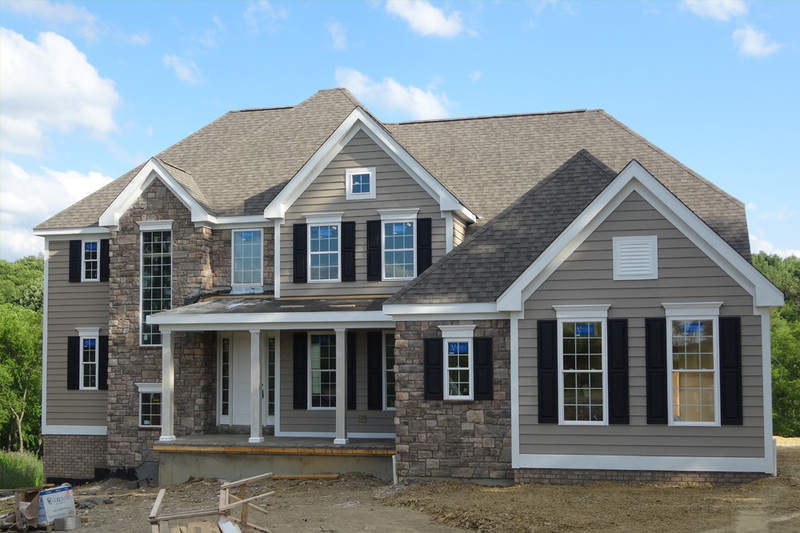 Call (724) 432-3101 Now to Start Planning Your Custom Home Build Project!